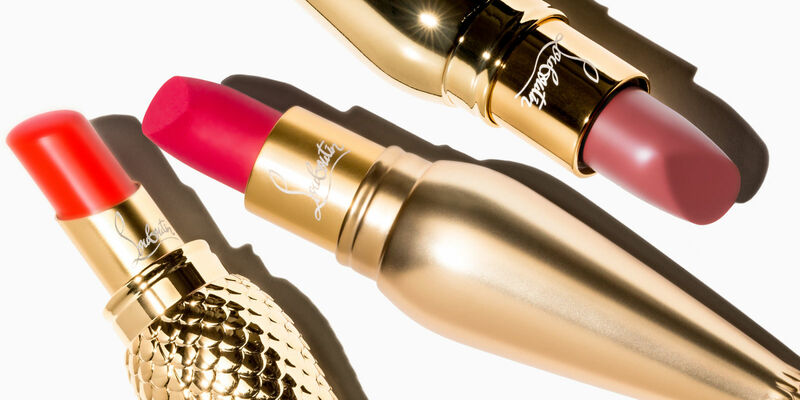 If you’re into fancy schmancy, ridiculously beautiful and ahem, expensive beauty products, you’ve probably heard about the much anticipated Christian Louboutin Lipsticks – which have just launched yesterday at Selfridges. Following on from Christian Louboutin’s nail polish launch last year, his new lipstick collection includes 36 shades in three unique textures – opulent Silky Satin, luminous Sheer Voile and rich Velvet Matte – all wrapped up in a stunning jewel-like case. 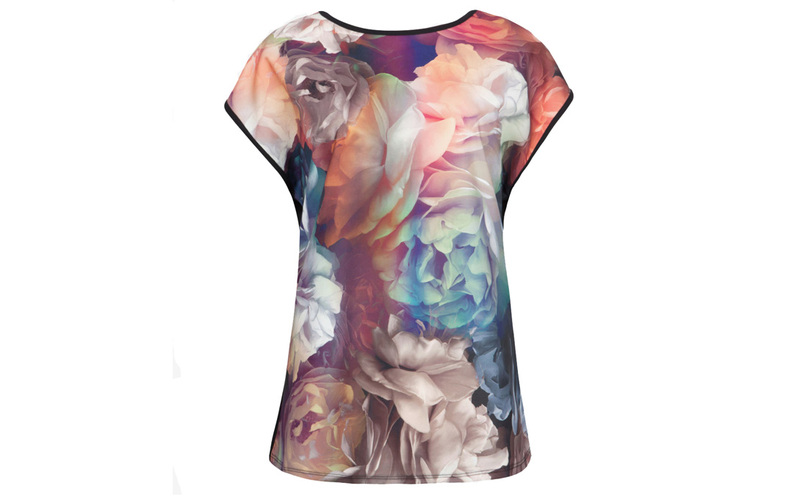 This gorgeous Rhianna Technicolour Bloom Tshirt from Ted Baker has recently caught my eye. I love the look and style of Ted Baker clothing, but have never actually bought anything, mostly due to the price but also because they don’t cater for my size now. I love their digital prints, and this floral t-shirt is just so pretty. It’ll definitely be on my post weight-loss wish list! 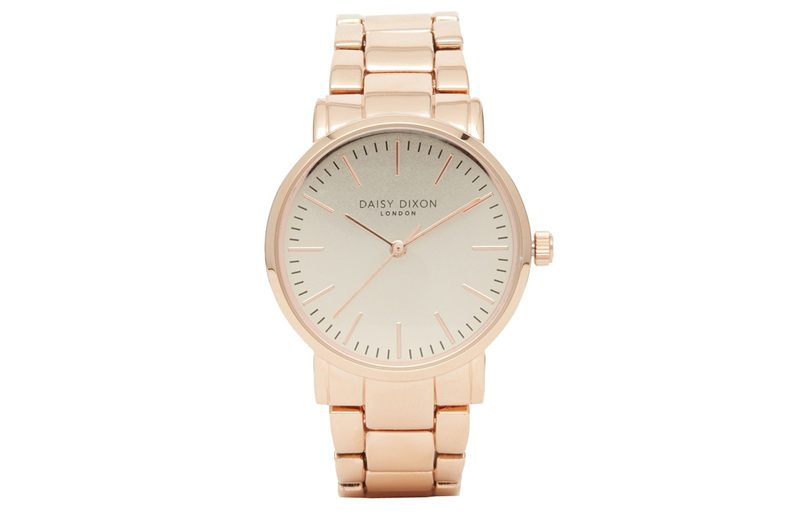 You know I have a thing about rose gold, well this Daisy Dixon Rose Gold Kate Watch from ASOS is also on my wish list. I don’t need another watch – and who actually uses watches these days as anything other than an accessory? Long gone are the days where we would check our wrists to find out the time, watches are more about fashion than function now. So this is definitely not a necessity, but it’s still on my want list none the less. And what about this stunning Diptyque La Redoute Candle from Liberty? If I had the money, I really could manage to spend silly money on candles, but as it stands I’ll stick with my affordable favourites from Yankee and Flamingo! This beauty from Diptyque is just so pretty though, with a striking black and white marbled effect, it would be perfect to accessory for any home. The scent of the candle is spicy and floral, but I must admit, I haven’t actually tried it myself, if you’ve tried this candle and you’d recommend it please do let me know! I couldn’t complete this list without a perfume, could I? I absolutely love Daisy Dream Forever by Marc Jacobs, and this is one of the few fragrances I really love that I don’t actually own. 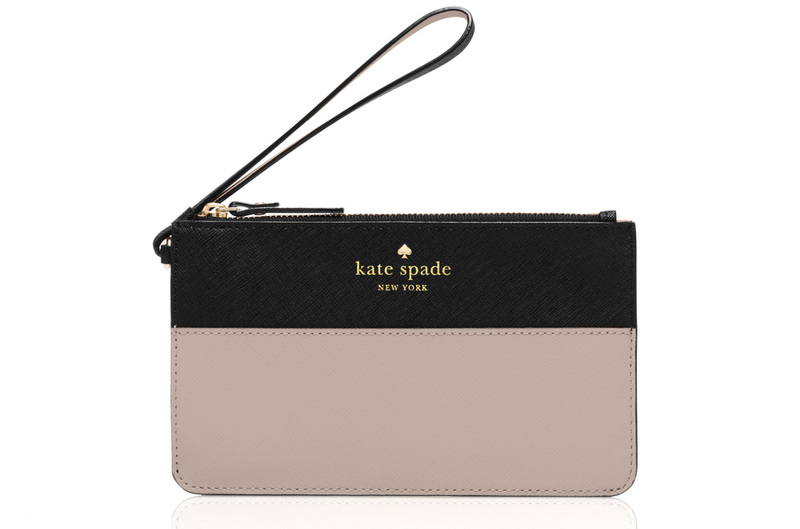 And lastly, what about this sweet, classic Cedar Street Slim Bee Purse from Kate Spade? I have my eye on most things on the Kate Spade site right now, but this super sweet wallet just ticks all the boxes for me. It’s simple and sophisticated whilst being affordable – what’s not to love? So I guess the question is, would I rather fork out £60 for a Loubie lippie, or would I rather have one of these lovely things instead. I’m completely undecided! What would you do? Previous Post How Is This Okay? 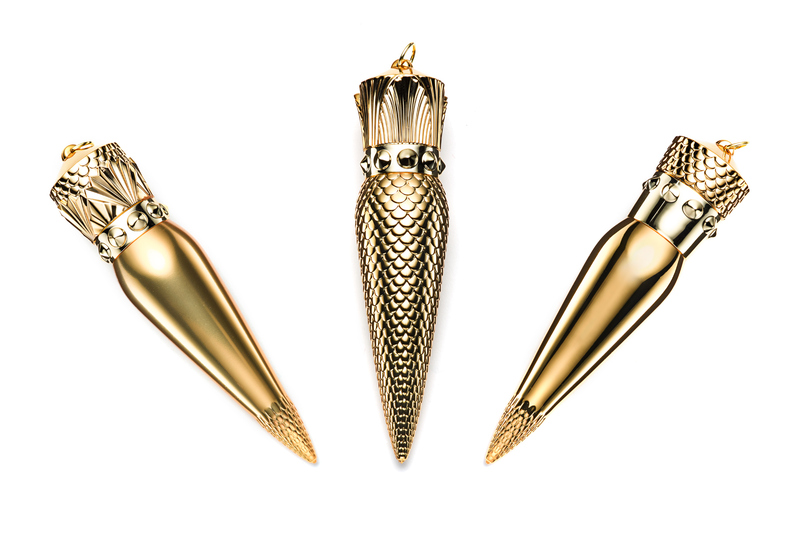 That is just a crazy price for a lipstick, though to be fair the packaging is totally gorgeous. I bet if you got it you would never use it, and it would just end up all rancid and musty anyway.